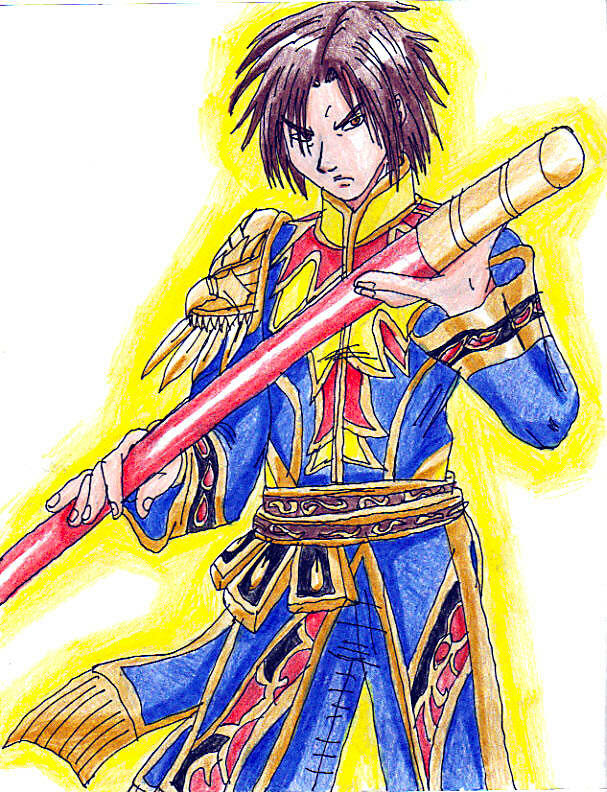 This pic is of Kilik, another of my favorites from the Soul series, and is sporting a freakin awsome new look on SC IV. His hair also looks like it may have grown a little, thats cool. In any case, knowing how good he is with the Kali - Yuga, I can inly imagine what new moves hes been given. um where is the scar?